Property listed by True Source Realty. Beautiful family home in the desirable Aspen Hills section of Belterra. 1.5 story plan offers all of your living on the first floor with a game room and media room up. The back yard is an entertainers dream with an extended covered patio and a custom heated pool with a 6 person spa. With the house facing west, you can enjoy shaded afternoons and evenings poolside with no neighbors to look at behind you. Just a short walk or bike ride away from the new Belterra Village and Rooster Springs Elementary. Please, send me more information on this property: MLS# 5237508 – $600,000 – 540 Aspen Dr, Austin, TX 78737. 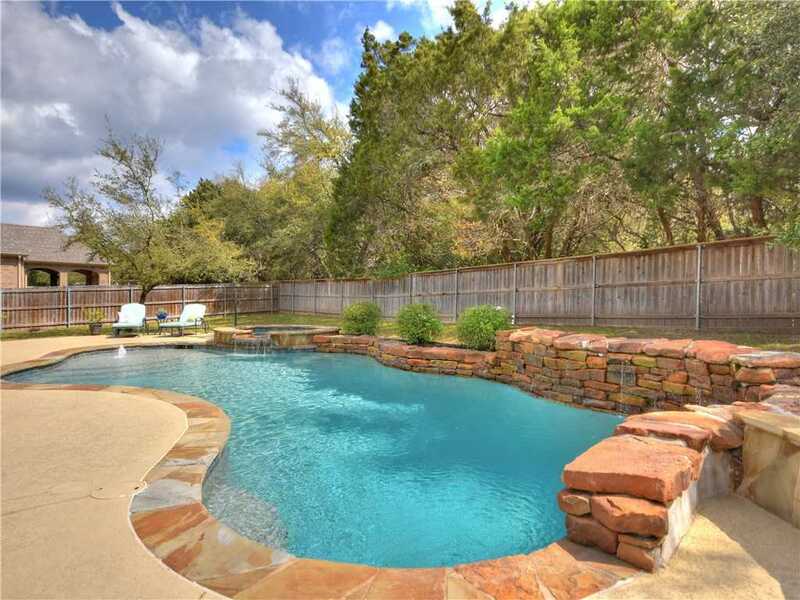 I would like to schedule a private showing for this property: MLS# 5237508 – $600,000 – 540 Aspen Dr, Austin, TX 78737.